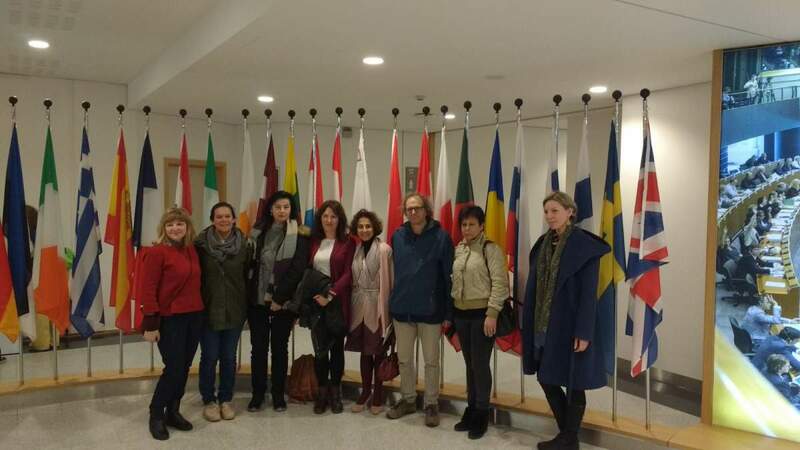 They were here for an entire week, our Erasmus+ guests from Greece, Portugal, Estonia and Latvia. 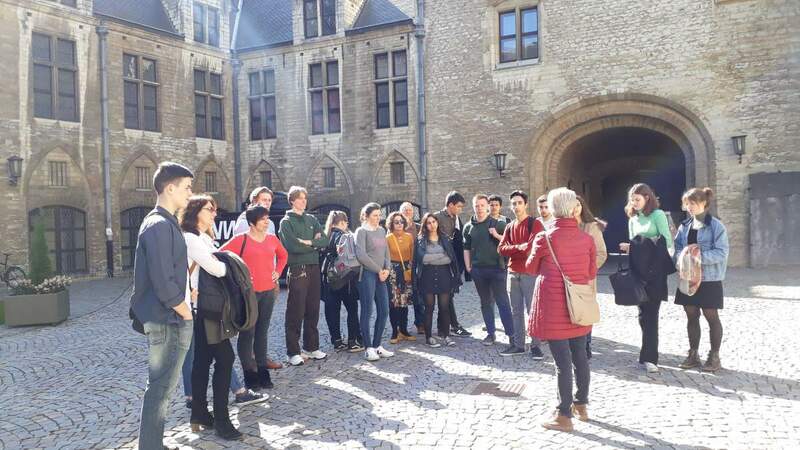 A group of 20 students and 7 teachers visited our school, our families and our cities to work on the Erasmus+ project: Young entrepreneurship - Learning by Experience. 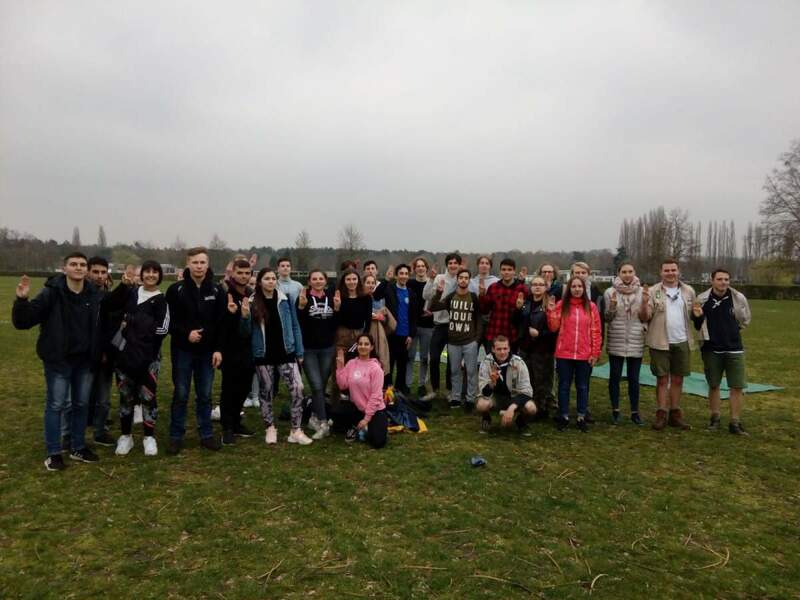 Besides doing workshops and presentations on social entrepreneurship, we also visited the European Parliament, took a tour Antwerp and Brussels, explored the wonderful world of chocolate, participated in a scouting activity and visited the local brewery Het Anker in Mechelen. Our guests definitely got a good impression of everything that is Belgian. 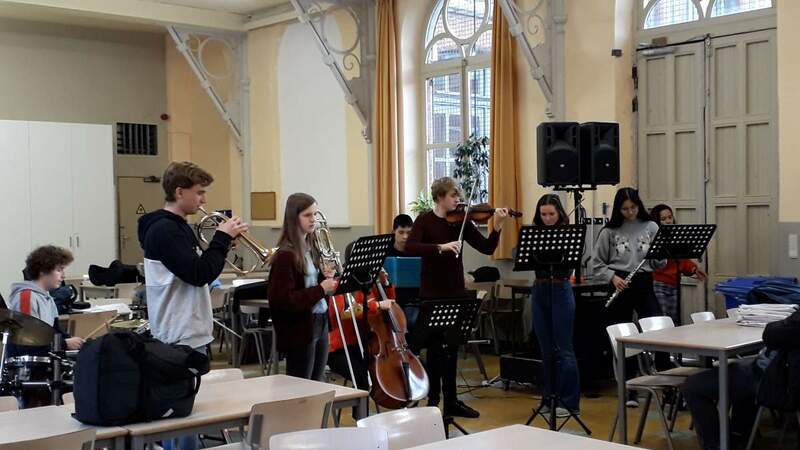 We hope that these youngsters will find their way back to Mechelen in the future and that they have made friends and gathered experiences that will last a lifetime. This was the last exchange in the project about entrepreneurship. New applications have already been sent out, so we hope to start with a new team and project in September.